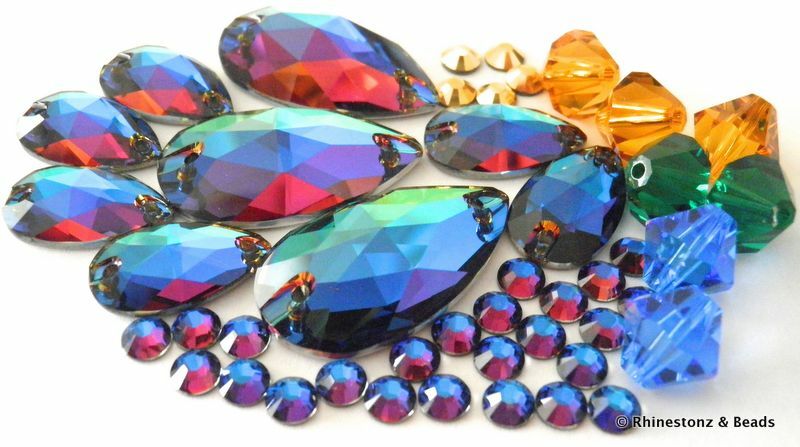 Swarovski, Preciosa, Arabesque, Jewel Acrylics and Danza rhinestones, flatbacks, beads, crystals & associated embellishment supplies for all budgets. Since 1986. Exclusive Official NZ Distribution & Brand Partner for Swarovski®. 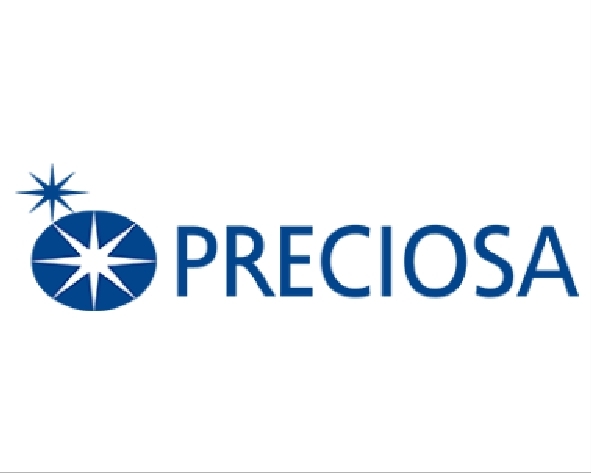 NZ/Australia Authorised Reseller for Preciosa® Crystal Components. Looking for flatbacks to glue-on? Go to Rhinestones Non-Hotfix and then use the filters to find the size/colour/brand/shape you want. Looking for flatbacks to hotfix on? Go to Rhinestones Hotfix and use the filters there in the same way. Looking for something to sew-on? Go to Sew-On Small & Feature Stones and use the filters there. Once you're in any section you can also choose to view All Products in that section, simply by selecting View All Products, instead of viewing only 9 at a time. Type just one word, or better still - just part of a word (eg; "tac" (to find Gem-Tac), or "sapp" (to find Light Sapphire, Sapphire, Indian Sapphire, etc). Ensure your spelling is correct. Our search bar provides results based on exact matches to your search. It's our pleasure to serve you with the things that matter most! ...you CAN shop locally AND confidently from experts, selecting from a truly international range of Swarovski® and Preciosa® rhinestones, flatbacks, beads, crystals and pearls to meet your needs and exceed your expectations. Sought-after rhinestone and bead supplies for making jewellery, for Dancesport, for Irish Dance, for Rhythmic Gymnastics, for Burlesque, for Ballet, for Fitness culture, gems for Make-up Artistry, for craft embellishing, for Bridal, for Nail Art, for dressmaking and for all stage & performance wear - all the diamantés, crystals and sparkle you need is here! 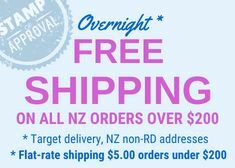 A special note for INTERNATIONAL CUSTOMERS; Our prices are in NZD and include NZ taxes. When browsing remember to calculate into your home currency and that we'll also deduct 10% off the product value at checkout for all overseas orders! We invite you to seriously compare and take into account our great shipping options. Small packs through to bulk wholesale packets - our generous quantity discounts are available for all - simply click on the "Pack Size" drop-down boxes to find out! ...and at Rhinestonz & Beads we're proudly to remain fiercely independent and able to determine our own stocked products according to our over 30 years of experience and knowledge of our client's needs both in NZ, and Australia and abroad. Yet we're also extremely proud to have been awarded the highly prestigious titles of both Swarovski® NZ Distribution & Brand Partner (a 2-in-1 achievement! ), and Preciosa® Authorised Reseller status for NZ/Australia, since 2014! "You can access the 1000's of products offered by Swarovski & Preciosa, simply by starting a conversation. Stocked or not, we can help you. And with a sharp price too." But sometimes a cheaper alternative is all you need? Carefully selected (because let's be frank folks - not all cheap rhinestones are created equal), lower-cost alternatives - Arabesque®, Jewel Acrylic, and DANZA rhinestones - brilliant for all the right reasons (including the ever-important budget!). So, can we help you? Every day we deal with mums (& sometimes dads), dancers, dressmakers, teachers, performers, craft people, businesses & designers from many fields of expertise. From tiny Swarovski nail art orders to large commercial installation indents - we delight in meeting the needs of our diverse clientele. We also supply the best range of adhesives in Australia & NZ for gluing rhinestones, the best quality Hotfix Applicator tool you can rely on, Sterling Silver & Gold-Filled jewellery findings, and lace motifs and crystal trims - truly a one-stop-shop for specialist embellishment supplies in NZ & Australia! We're inspired by our customers and our products - let us in turn inspire you!